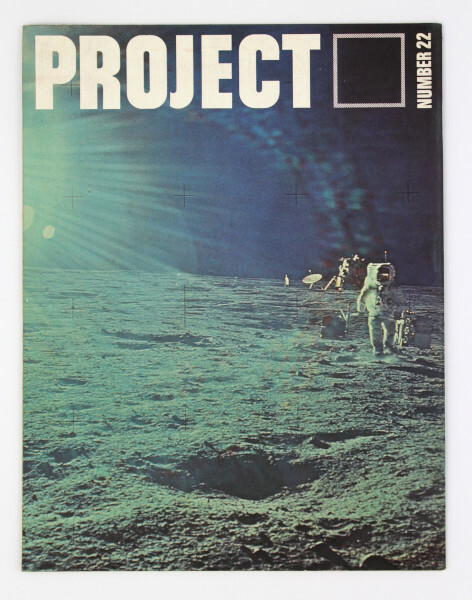 Project is a magazine about engineering for science fifth and sixth formers, published three times a year. The aim of the magazine was to convey the scope for careers in engineering and to demonstrate the way to becoming a chartered engineer. Copies were made available free of charge to schools with science fifth and sixth forms and circulated in libraries. This issue contains an introduction about the role of engineers and how they are often undervalued by society. 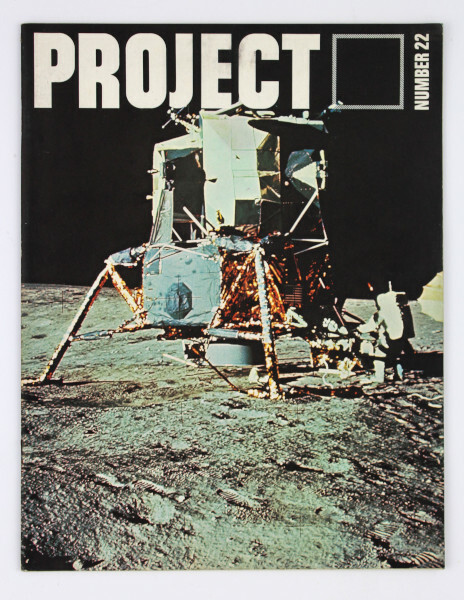 The cover photographs are from the Apollo Moon landing – an achievement which can be described as an amazing feat of engineering. The author describes how it is often applauded as a scientific achievement rather than praising the engineering skills involved. Another article of interest is written by G. E. Perry who was the Senior Science Master at Kettering Grammar School. The article explains how he enlisted the help of school children to track satellites. The students and teachers achieved some celebrity status after revealing they had pinpointed a secret Soviet launch site in 1966.